How do people feel about Goth Girls? I think it could be hot pairing up women, who have this type of look for a g/g movie/series. 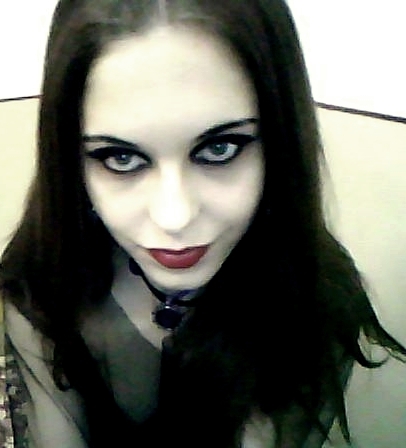 Any Goth Girl devotees out there? Great pics, Lezfriend! Thanks for posting them! I think that Goth girls are PERFECT for lesbian encounters, whether as vampire-like "predators" or even as their pretty victims! The contrast between their milky-white skin and the black leather, vinyl, or silk outfits they wear is especially alluring! And while I'm not a huge fan of tattooes, they actually WORK on a pretty Goth girl, just as I ALSO enjoy seeing them occasionally on biker chicks! I'd LOVE seeing an entire series focusing on a lesbian Goth-girl bar! How hot would THAT be? I like the fashions but the tats, piercings and even colored hair are a non-starter with this lezlover. I think that beautiful women are beautiful no matter how they do themselves up. 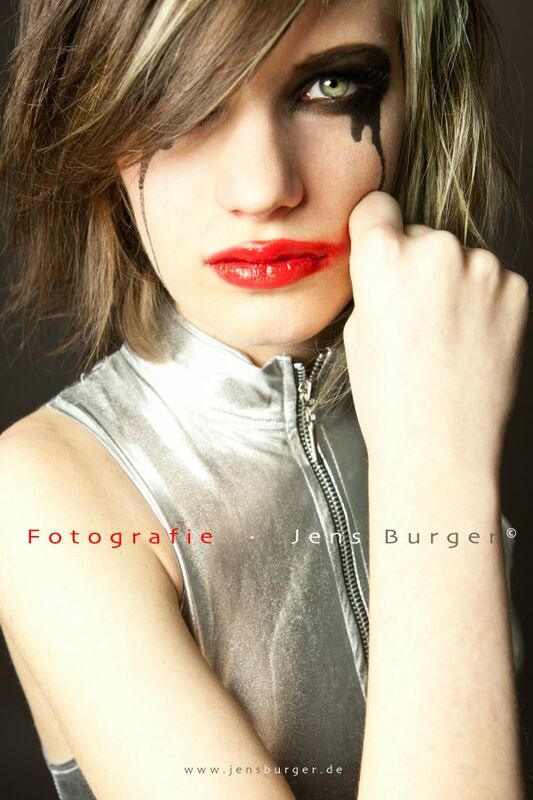 I have seen stunning women hide themselves under tons of makeup and ragged clothes. But it is not the style that makes them beautiful. They just are. Now, the goth look could be really nicely paired with other types (like wine and food I suppose) in a very hot story of timidity and seduction and dominance. 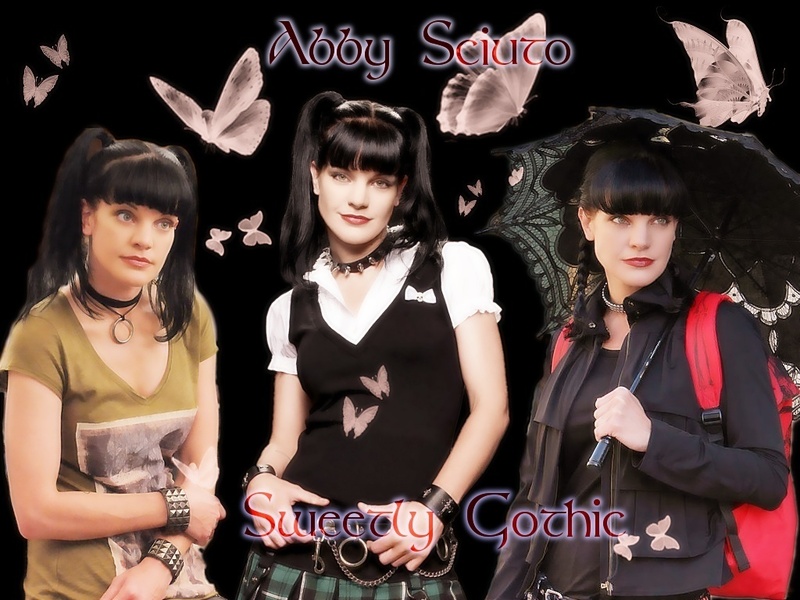 Don't forget Abby Sciuto aka as Pauley Perrette. Pauley plays the part of goth Abby perfectly and is one of my favorite actresses. I have waited in vain for a show of interest or attraction between her and Ziva, but guess the producers don't want to go there. It is nice to see that the goth girl look is starting to get some recognition. It would be nice to see one of the major g/g production companies do a series showcasing such models. i LOVE goth girls. LOVE. i wanted to make my next filly films something involving that, but without too much copying of burning angel. maybe contrasting pairs of girls, different styles of hair/dress doing a scene together. i think if done right, it could be hot. You have made our day with your post Sinn. That is wonderful news about Filly Films taking on this concept. I am so glad that I posted a thread on the forum about this. 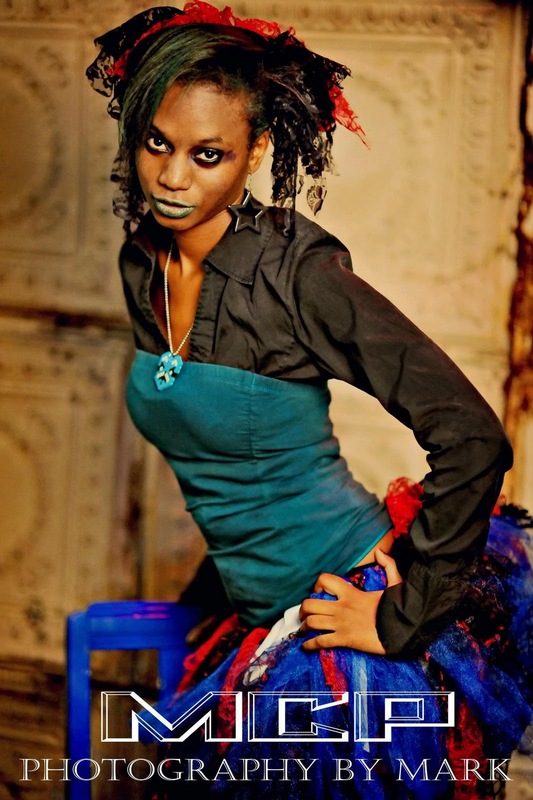 Please feel free to post pictures of the goth models you are casting for this project. You are so awesome.